When Josef Jakobs arrived at Camp 020 in 1941, he was interrogated by Tin-Eye Stephens, commandant of the Camp. 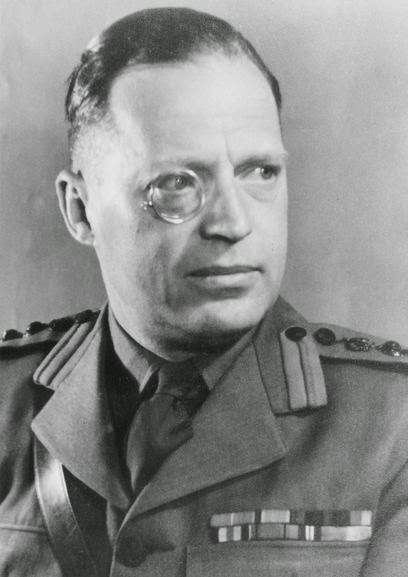 Lt. Col. Stephens was a fearsome man who had little patience for fools and was rather xenophobic in his relations with people of other nationalities, particularly Germans. Who was this man and how did he come to be MI5's chief interrogator? Robin William George Stephens was born on 23 June, 1900 in Alexandria, Egypt. His father, William Henry Stephens was a lecturer/teacher for the Egyptian Ministry of Education. Young Robin completed his early education at the Lycee Francais in Egypt. By 1910, Robin was in England and studying at Dulwich College Prepatory School. From there he went on to study at Dulwich College from 1913-1918, becoming active in sports and even serving as Captain of Athletics for a couple of years. In 1918, having graduated from Dulwich College, Robin entered the Royal Military Academy at Woolich as a cadet. He quickly transferred to the Indian Army College at Quetta in India. A year later, on 15 April, 1919, Robin was commissioned as a Second Lieutenant in the 2nd Battalion of the 2nd Gurkha Rifles. The Gurkhas were fearsome fighters from Nepal whose regimental motto was: Better to die than live like a coward. While World War I was officially over, Robin encountered active service in the Indian Army which was fighting rebels in the northwest part of the country, bordering Pakistan and Afghanistan. 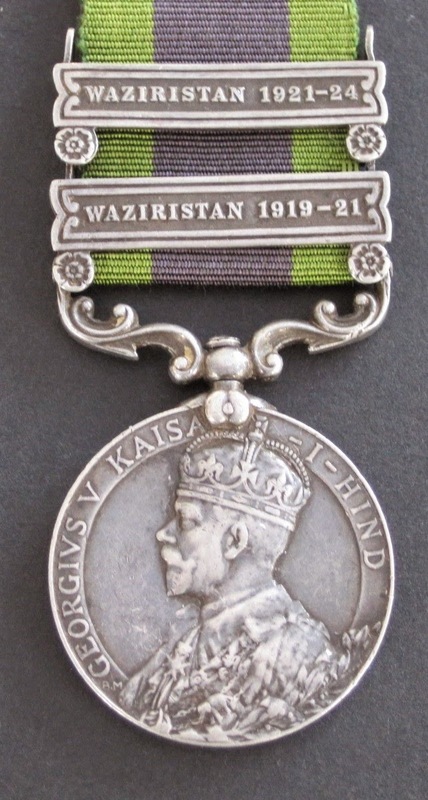 In 1919, Robin participated in the Third Afghan War and various operations in Waziristan. On 15 April, 1920, Robin was promoted to Lieutenant and a few months later was detached to serve as a General Staff Officer (3rd Grade). He continued in this role until late in 1921. On 3 November 1921, Robin was appointed temporary Captain and was also mentioned in despatches for "distinguished service during the operations in Waziristan" (Malabar or Moploh Rebellion). In 1922, after the 2nd Gurkha Rifles was disbanded, Robin was transferred to the 39th Garhwal Rifles (later renamed the 18th Garhwal Rifles) with whom he saw active service in Waziristan for the next couple of years. On 15 April, 1925, Robin was promoted to Captain and served with the 11th (Training) Battalion of the Regiment. A year later Robin was transferred to Oman and appointed Commandant of the Muscat Levy Corps, a post he held until 1929. At one point he returned to India where he married divorcee Phyllis Gwendlen (Townshand) Fletcher on 21 May 1927 in Rawal Pindi, Bengal, India. Phyllis was the daughter of Charles Collingwood Townshand, a retried officer of the Royal Artillery. In 1929, Robin was transferred back to India and ended up serving as the Deputy Assistant Judge Advocate General for the Northern Command, and a year later for Army Headquarters. On 10 July, 1931, Robin resigned from the army and returned to England with his wife, Phyllis. Robin was an accomplished soldier with the India General Service Medal (1909) with five clasps and a Mention in Despatches. Despite his success as a soldier, life in England was not good to Robin and in July 1932, he filed for bankruptcy. While the proceedings were moving through the court system, Robin and his wife also filed for divorce. 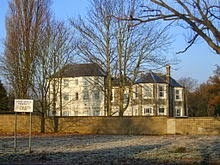 By 1934, Robin was living in Farnham Surrey. From 1934 to 1939, our knowledge of Robin's life is a bit murky. There is some evidence that he may had tried his hand at journalism, developing an eccentric writing style that he would later put to good use as commandant of Camp 020. He may also have been connected with the courts at Lincoln's Inn (London). He did publish a couple of books - A Practical Digest of Military Law (1933) and A Digest of the Laws of Evidence in Courts Martial (1934), the latter co-authored with Sir Harry Lushington. From 1937 to 1939 he was apparently based in Lincoln and working for the National Fitness Council for England. On 9 September 1939, Robin's fortunes took a turn for the better when his former commander from India, Field Marshal (later Lord) Birdwood sponsored Robin as an employee of MI5. Robin brought an impressive knowledge of languages, being able to speak, read, write and swear in Urdo, Arabic, Somali, Amharic, French, German and Italian. 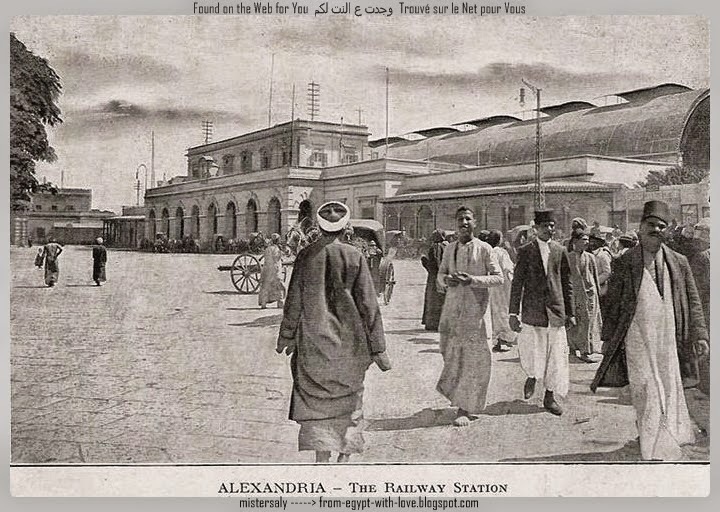 He had also traveled extensively - Egypt, India, Arabia, Persian Gulf, Abyssinia, French Somaliland, British Somaliland, Sudan, Germany, Italy, France, Greece, Black Sea and Switzerland. By mid-1940, Robin had convinced MI5 that he needed a dedicated interrogation centre for the influx of suspected spies, saboteurs and fifth columnists - Camp 020 was born. Despite Robin's extensive travel and knowledge of lanugages, he was a rather narrow-minded individual and an self-acknowledged xenophobe. He had no tolerance for homosexual behaviour and liked to consider himself an amateur psychologist. Robin had no patience for cowards or cowardly behaviour, perhaps a throwback to his time in the Gurkhas, whose motto was: Better to die than live like a coward. In the eyes of Robin, it was far better for potential spies to die than to live like cowards. Reactivated as a Captain in the British Army, Robin liked to wear his immaculately pressed Gurkha uniform to interrogations and topped it off with a monocle in his right eye. He was apparently disliked by most people he came into contact with because of his almost Nazi behaviour and vile temper. .He would stand no nonsense and didn't hesitate to reprimand MI5 colleagues (including Guy Liddell and Tar Robertson) if they were late. Despite this rather negative portrait, Robin must have had some endearing qualities for he married Joan Geraldine Pearson Dowling at some point in the late 1930s or early 1940s. His female secretarial staff were also staunchly loyal to him and spoke highly of him. Rather surprisingly, considering his fierce reputation, Robin was dead-set against the use of physical torture in the interrogation of prisoners at Camp 020. In his history of the camp, Stephens wrote that "Violence is taboo, for not only does it produce answers to please, but it lowers the standard of information... Never strike a man. In the first place it is an act of cowardice. In the second place, it is not intelligent. A prisoner will lie to avoid further punishment and everything he says thereafter will be based on a false premise". 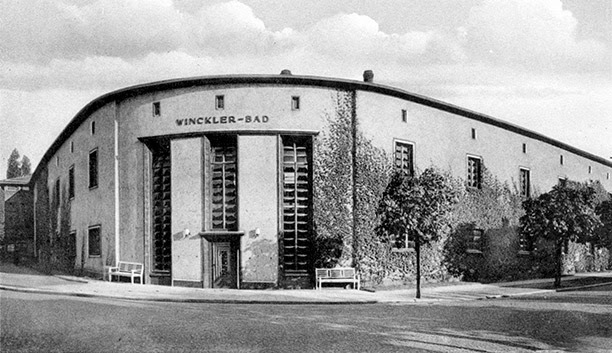 During World War 2, almost 500 prisoners passed through Camp 020, most of them German spies or British fascists. Stephens had a hand in interrogating each of them. After the war, Stephens was appointed commandant of the CSDIC interrogation camp at Bad Nenndorf (CSDIC=Combined Services Detailed Interrogation Camp). While he had eschewed physical torture at Camp 020, something altered at Bad Nenndorf. Prisoners were starved, beaten and physically maltreated, some even died. In 1948, Stephens and three other officers from Bad Nenndorf, including the camp doctor, were court-martialed. Stephens was charged on four counts: conduct prejudicial to good order and military discipline, failure in his duty as supervisor of the facility, and two counts of disgraceful conduct of a cruel kind. Ultimately, only the doctor, Captain John Stuart Smith, was found guilty an any charges and he was dismissed from the Army. Stephens was acquitted of all charges. In 1960, Robin was discharged from the Territorial Army with the honorary rank of Brigadier. It is most likely that the British Army wanted to make an official record of his promotions and eventual retirement but did not wish to disclose that he was in MI5. Little is known of his later life and when or where he died. Ancestry website - genealogy records. Turn out that Stephens was a nasty human being. Worse than the prisoners of war who were denied Red Cross access under his watch.